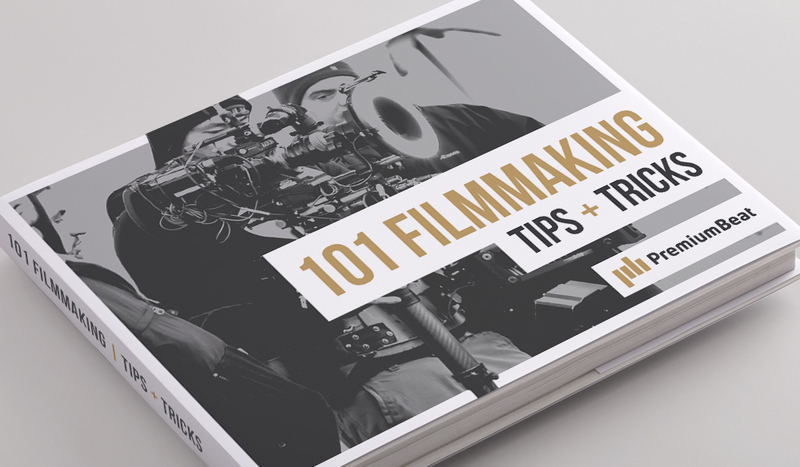 We’re giving away a FREE moviemaking eBook! It’s a fantastic resource for anyone interested in breaking into the film and video industry. Here’s how to get it.